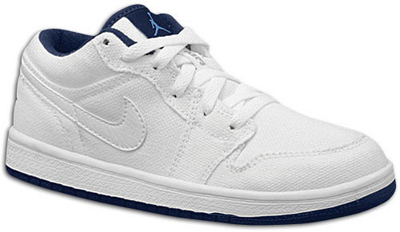 Released as a general release for Women, the Air Jordan 1 (I) Retro Womens Low White / Blue / Canvas was not the best hit by Jordan Brand, but they did eventually sell when moved to the outlets. The White Canvas Air Jordan 1 (I) Retro Womens Low was the first model to feature canvas since the 1985 Jordan AJKO model. 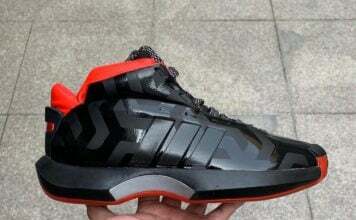 Release in May 2007 for $85.